Cycling cap for clever heads. 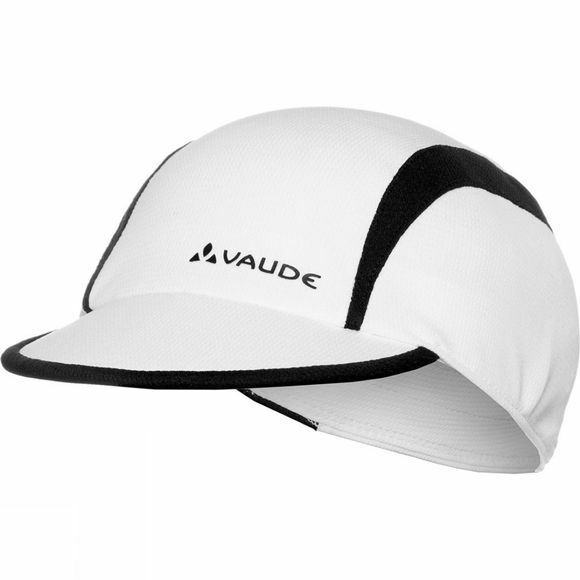 The cap with the short brim offers road racers just the right amount of sun protection under a helmet. The brim can be folded in half so the cap can be slipped into your jersey pocket for a pre-ride espresso if you so desire.